Valentine’s Day is about love of all kinds; romantic, family, and friendship. 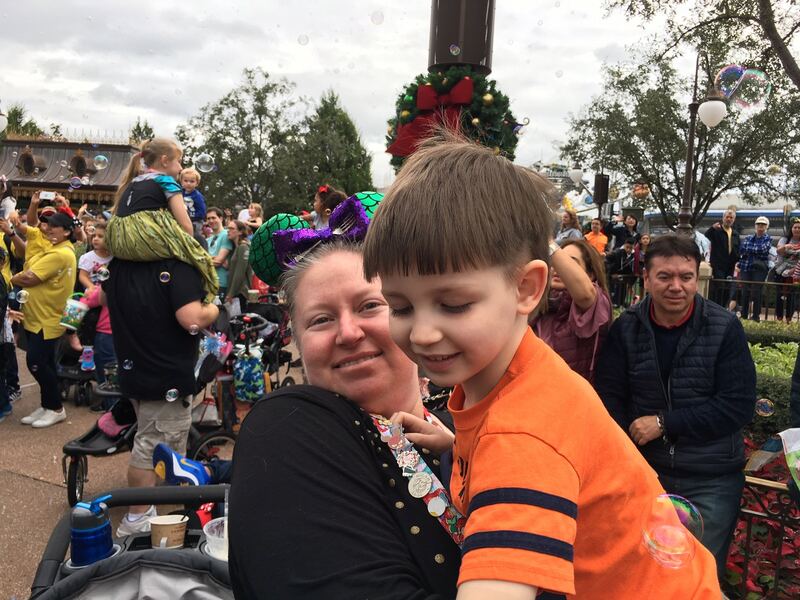 Sometimes we get too caught up in the romantic love part of Valentine’s Day and we forget about the love between parents and children or brothers and sisters. 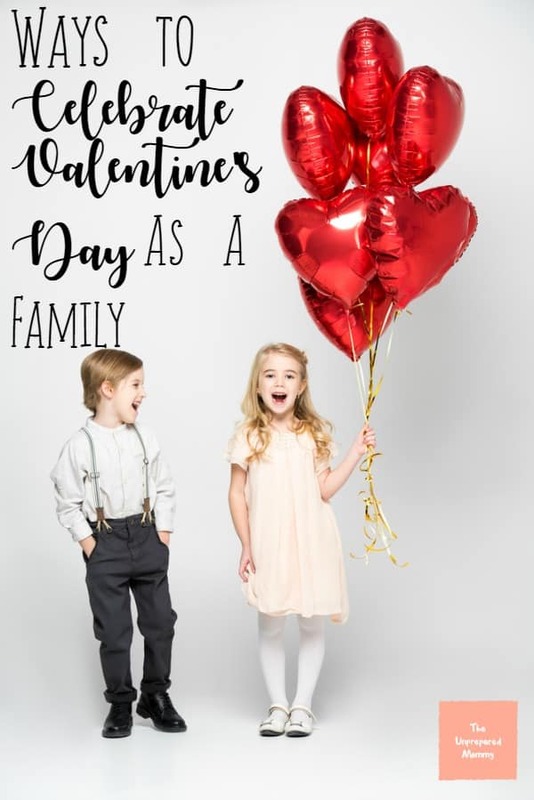 This year consider including your littlest loves in your Valentine plans using these five family Valentine’s Day ideas as catalysts for love day fun. Have your crew ditch the jeans and t-shirts for the evening and have a fancy dinner. Go out to a sit down place or go for the budget friendlier option of a swanky meal at home. Have everyone dress their best and dust off their table manners. However you want to teach your children to date, model it for them with this activity. For example, all the gentlemen of the family can open car doors and entryways for the ladies. 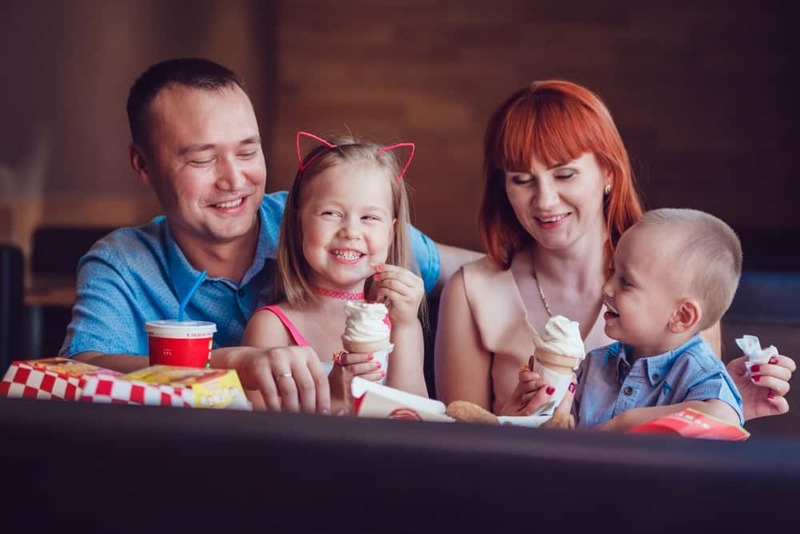 Dad and the boys can pay for the meal or the whole family can go Dutch treat (as in use Mom and Dad’s money, but pay individually). The girls can practice their manners and learn what it means to be treated like a lady. It’s never too early to learn how to respect others. Set out on a quest to be kindness ninjas for the day. Find opportunities for random acts of kindness or plan ahead and do something kind secretly for someone you know. A few ninja ideas: rake leaves for a neighbor while they are at work, pay for the meal of the person behind you in a drive thru, make a beautiful card for a friend who has been sick and mail it with no return address. Spread the love to furry friends this Valentines Day. Find out from your local shelter how old kids have to be to volunteer with their parents and if your tribe is old enough spend the day or the afternoon volunteering at the shelter. If your kids are too young put together a valentine gift basket for the shelter –include things like treats, bones, toys, cat litter or blankets. Gather some art supplies and create a collaborative family artwork that represents your love. This can be as simple or as elaborate as you want. For super simple do a sidewalk chalk mural. If fancy schmancy is your thing go for a handmade coffee table painted with colors that represent each family member.